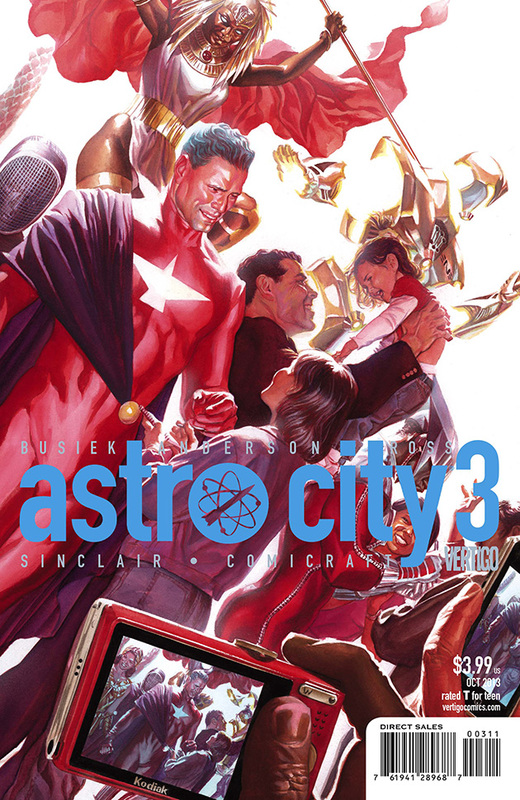 From Comics Alliance, a 5-page preview of ASTRO CITY 3. Out today! This entry was posted in Astro City, Comics, Previews by Kurt Busiek. Bookmark the permalink.